On this map you will become a bank robber. You'll have to rob a bank and get the gold. All that you have to do to ensure that your family does not die from hunger. Do not think that you quickly and easily turn out to rob a bank. You will have to work hard and go through many different obstacles. Do not break or rearrange the blocks. Brightness should be as low, to great effect. Rainbow Road v3.1 map for Minecraft Pocket Edition 0.10.4This is really a unique type of map with a lot of fun and nice color, which can easily turn the whim of someone in a happy man in an instant! 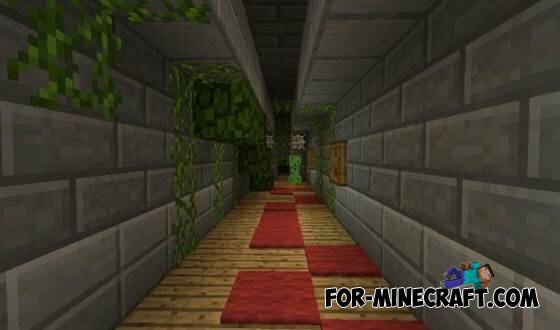 Big adventure map Prison Escape (Part 3) [0.9.5]Hey there! Finally completed work on the third and last, part of the map "Prison Break". This version is even better, more beautiful and more! 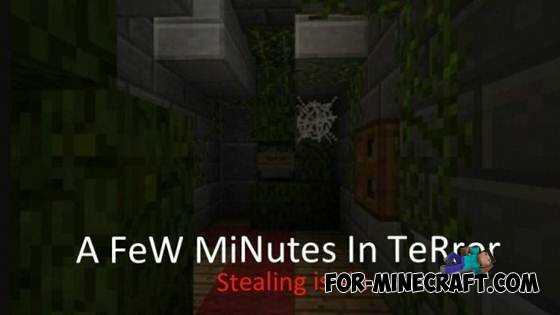 X-ray Mod for minecraft 1.7.10Very common cheat with which you can quickly and easily extract the most valuable ore, let it be diamonds or emeralds. 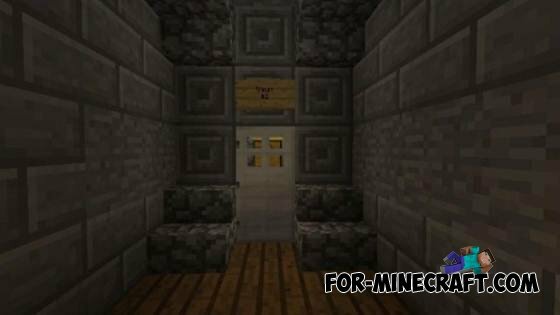 In addition, you can easily meet the treasury and other dungeons. 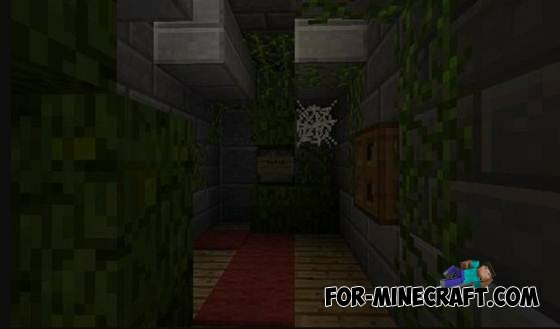 Map «PRISON ESCAPE» for Minecraft Pocket EditionHi! This is the second part of the map "Prison Break." This map is a better, more beautiful, and there are more larger buildings.